Storia postale estero. 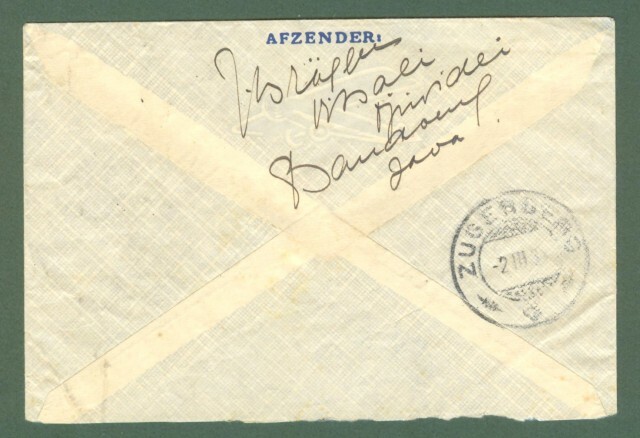 OLANDA. HOLLAND. Netherland Indie. 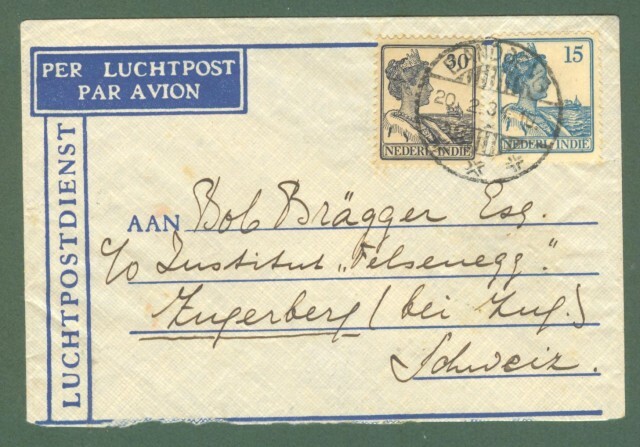 Letter of 1934 for Switzerland.